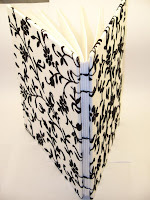 Bookbinding Etsy Street Team: Featuring a Few More Shops! 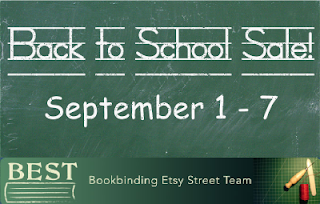 Here are a few shops that are participating in the BEST Back to School Sale! LizzieMade is offering free world wide shipping! Robyn's Art is offering 20% off! KarleighJae is offering Buy One Get One 25% off! 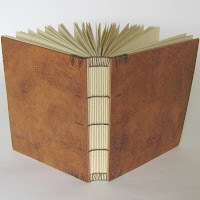 NinaJudinBooks is offering free world wide shipping! Click here to visit a list of all participating shops!